How are you going to grow your Realtor Partner program in 2018? It's a well known fact that in most markets, Realtors can multiply sales efforts for new home builders. So, how do you engage Realtors and influence them to bring prospects to your new home communities? Builders use every kind of event marketing concept to bring Realtors to their new home communities. As everyone knows, the goal of these events is to help Realtors see why a new home may be the best solution for their buyers and to experience, first-hand, the benefits of a beautifully designed new home community in their marketing area. Now that we're into the new year, we thought it would be a good time to share a brief round-up of content pieces that address the Builder and Realtor relationship. We hope these provide some marketing inspiration for the new year. What do Realtors think about when they make the decision to show your new home community to their prospects? Builderonline.com addressed this question by publishing a list of 15 things Realtors want Home Builders to know. If you are trying to break through the marketing noise directed at Realtors in your region, you may be interested in this article from Professional Builder about the 5 Ways to reach out to Realtors. BDX is a treasure trove of content about all things Builder Marketing. This webinar about Why You Need Real Estate Agents is one of the best we've seen and it's as current today as it was a year ago when I first wrote about it in this blog. www.newhomesourceprofessional.com is a website hosted by BDX that is devoted to Realtor content and education. Topics include: New home 101, Why Show New, How to Sell new and The Building Process. 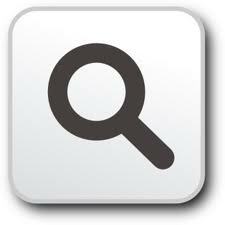 Referring Realtors to this link is one simple way to support them immediately. Sales Teams go to Broker and Realtor offices regularly to be part of their internal meetings. They often drop off business gifts. Smart Builders treat Realtors like customers and educate them about how they build along with the value their new homes offer. Quality over quantity. 10% of the Realtors bring 90% of the business. Builders target the high producing Realtors. All Builders find creative ways to welcome Realtors to their Sales Centers. This includes everything from monthly lunch meetings to VIP wine tastings. When Builders host Realtors at their new home communities, we are always asked to create memorable gifts that can be presented to Realtors as part of the special event. Our BP Custom Shopper™ service has delivered countless presentations with creative ideas to help Builders cultivate a connection between their Communities and high performing Realtors they are targeting. Wildly popular at the moment are these yeti-style stainless tumblers. Everyone who sees a product sample has a "must-have" reaction to them. 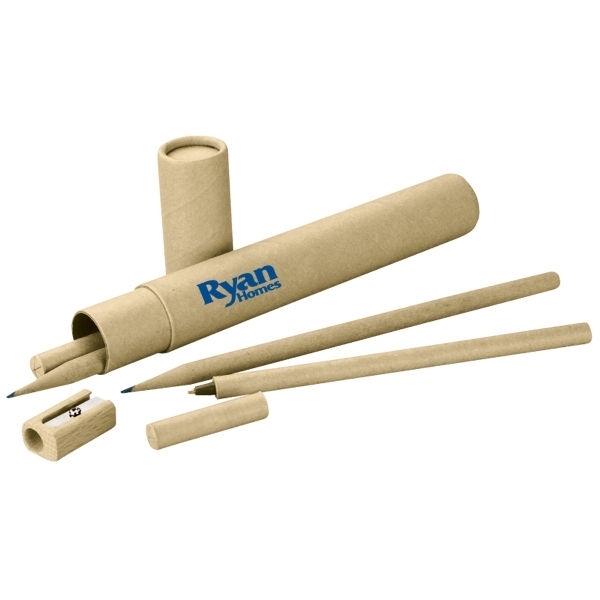 They are trendy, stylish and pragmatic all at once which makes them an ideal carrier for any Builder brand looking to add some promotion to their Realtor program. You can find these in our builder-centric website. You can hear from our Sourcing Manager in this short one minute video too. The BP Custom Shopper™ team is also loves anything that promotes the gourmet kitchen and great room spaces that new homes offer. There is no doubt that the open concept style, combined with thoughtful design is a knock out benefit to the right home buying consumer. This contemporary gourmet cookbook includes a custom-designed insert page to give Realtors an overview of your community while they are enjoying the well-known Food52 gourmet recipes designed for today's busy professionals. It's a way to showcase the open concept gourmet kitchen/great room living spaces new home builders do so well. Because so many Realtor Gifts need to reinforce the educational value of a Realtor event, our team loves this journal with a custom promotional page to communicate about the benefits of a new home and your specific community attributes. The journal itself provides a simple tool for jotting down notes about your new home community during your event or meeting. Thanks for stopping by. Check out our BP Custom Shopper™ page for a turnkey event digital marketing event checklist. Digital marketing experts and Hubspot Partner at the Builder Funnel designed exclusive content for our clients. We hope that it helps you simplify the process of growing the right RSVP list for your Realtor and Prospect events. Marketing Blueprints is sponsored by Builder Promotions, Inc. the leading builder-centric e-Commerce platform and group buying service. Builder Promotions centralizes and consolidates purchases of marketing supplies used to support the entire new home buyer journey. 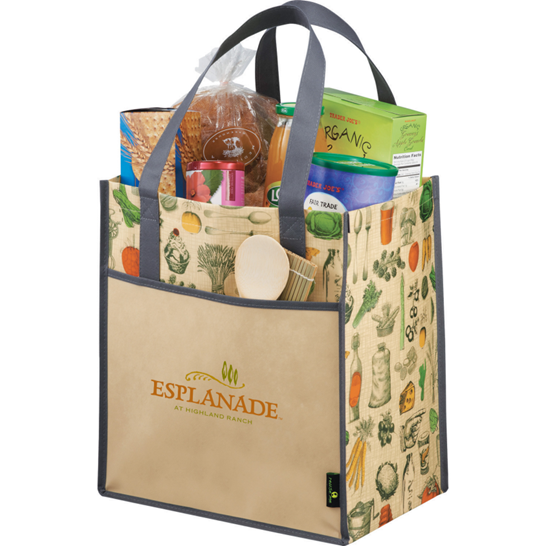 BP Custom Shopper™ is a signature service of Builder Promotions. Custom Flags perform 3 important tasks for New Home Communities. When new home buying prospects shift from digital shopping to an in-person visit at your beautifully designed new home communities, they are usually met with inviting, eye-catching and enticing Community branding, architecturally interesting entrances and billowing flags. Flags are a cost-effective way to signal that there is a new home community waiting to be explored, discovered and enjoyed by prospective home buyers. In the context of new home marketing, a flag's main purpose is to create movement that attracts prospects. Secondarily, they identify your brand and differentiate your Community from others in the area. Lastly and most importantly, flags are important signage that direct visitors to your Sales Center and Models. As digital shoppers begin to align with your brand, it's important to ensure they can find you easily in what often is a sea of new home communities built in expanding and crowded regional markets. Here are the main design components and flag styles used by our Home Builder clients. 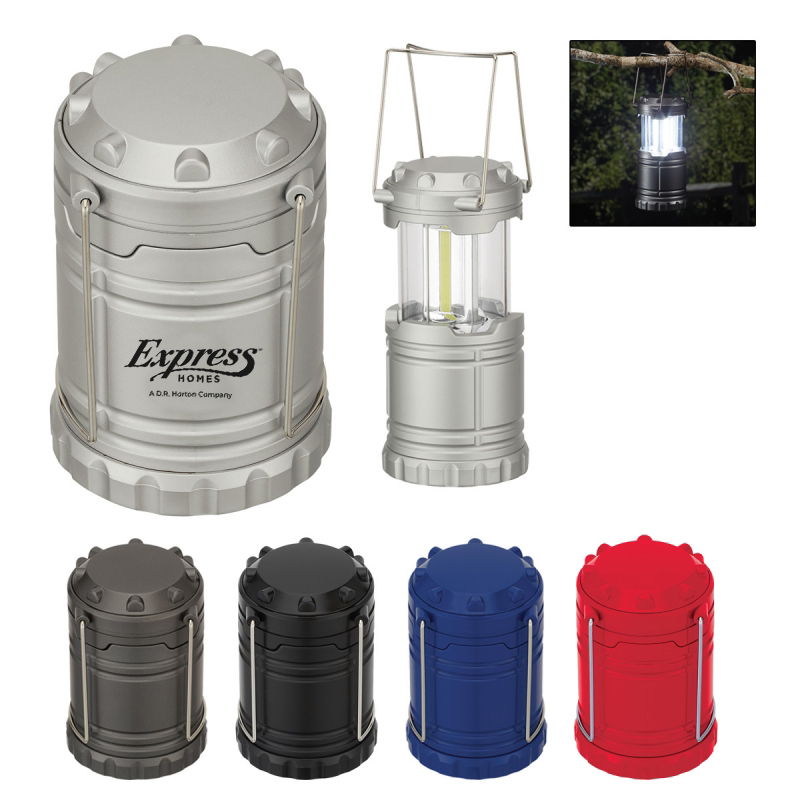 These serve all three purposes; signaling, decoration and signage. Buyers often mistake flags as permanent signage when they are in fact a perishable product. They are often at the mercy of mother nature and that is why its important to refresh them every 3-6 months. Everything from intense sunshine (Florida/Arizona) to high winds (northern California) to hurricane weather (gulf coast), can impact the life of a flag. The good news is that by far, flags are one of the best brand investments because they cost pennies on the dollar for each brand exposure. This is especially true of poly flags which create movement and attract the eye with the slightest breeze. Gone are the days of a heavy nylon flag wrapped around a flag pole hiding your brand. Europe has been ahead of the curve on this for years and most builders have shifted to the Poly flags because they do the job better, last as long as nylon and are significantly more cost-effective. Here's the simple Math - Let's say you have 30 Adbreeze flags installed throughout your newly launched community. They cost you $22 each for a total of $660 (flags only - poles do not need to be replaced). Let's say your traffic per month is 500 visitors. That's 44 cents per brand exposure for 1500 visitors over 90 days. And because a flags job is to attract passersby, it's critically important that they are replaced and refreshed regularly. Many Builders refresh their flags quarterly. If you are using the smaller rectangular flags, the math is even more compelling - 30 3' x 5' flags at $10.95 each or a total of $328. That's 22 cents per brand exposure for 1500 visitors over 90 days. Signage is permanent and flags are perishable. It's important to refresh flags and recognize that they are dollar for dollar, one of the best values there is in brand advertising for new Home Communities. 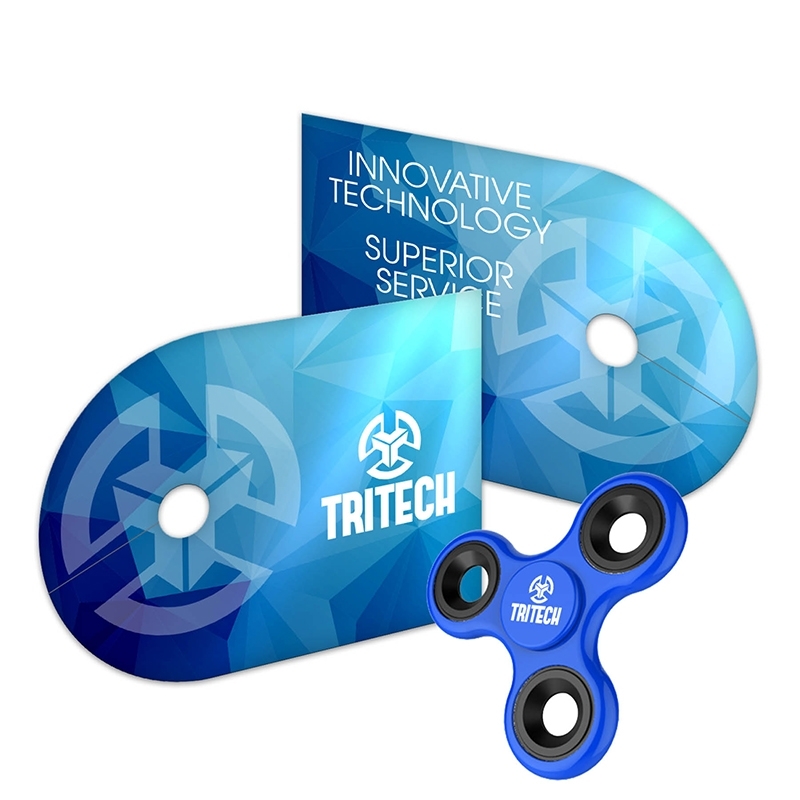 Builder Promotions has a JIT (just-in-time) Flag program that helps you manage your needs and keep community merchandising fresh, cost-effectively. Flags can be shipped to communities directly or to installers locally. Thanks for Stopping by! We appreciate you sharing your time with us. Marketing Blueprints is sponsored by Builder Promotions, Inc. the leading builder-centric e-Commerce platform and group buying service. Builder Promotions centralizes and consolidates purchases of marketing supplies used to support the entire new home buyer journey. BP Custom Shopper™ is a signature service of Builder Promotions, Inc. Builder Promotions designs, manufactures and distributes New Home Builder Flags, Avenue Banners and Hardware. 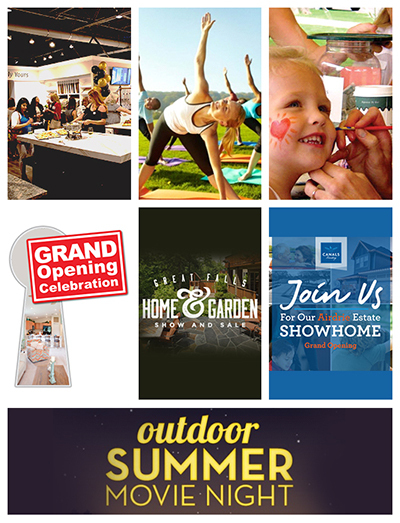 We'd love to talk with you about how your outdoor merchandising is working to influence new home buyers. Talk with us by calling 800.388.3565 or connect via email at info@builderpromotions.com. Retail Refreshment. Can Builders borrow from Retail's playbook? Welcome to Marketing Blueprints, a blog of Builder Promotions. Grab a cup of coffee and enjoy a quick read about the marketing value of "refreshment". Refreshment is such an easy way to create delight. It's a gracious way to say "welcome please stay awhile". And it can be an effective marketing tool too. Builders are using refreshment in many creative ways to compliment their events. One quick scan of my Builder Instagram account tells me that Builder Marketing teams are using everything from the Summer BBQ to Food Truck Festivals to draw crowds to their community events. They offer bottles of water or hot beverages to help home shoppers relax and enjoy wandering through a Sales Center. If you look to the retail world, savvy marketers are finding ways to provide refreshments in stores to keep shoppers looking. Here's one of my favorite examples. "We are not here to sell you what we want, rather our focus is to guide you to discover and fall in love with the best products that best suit how you live. It’s your playground to explore before you buy as you sample complimentary chef-prepared sweet and savory bites and hand crafted coffees, ensuring a lifetime of Joy." 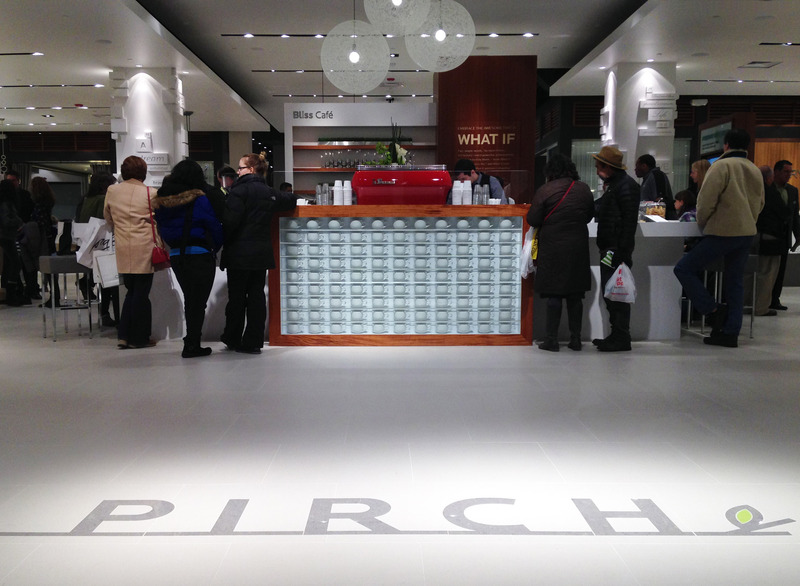 The Pirch espresso bar (pictured above) is always full of spouses waiting happily while their other half is finishing their shopping for a wide spectrum of kitchen, bath and outdoor home products. It's brilliant marketing and such a simple tactic using refreshment as a tool to extend the time customers spend shopping in their store. Could Builder Sales Centers take a page out of the Retail playbook? Yes! Builders have intentionally designed their Sales Centers and Models to help home buying consumers experience the ideal of what their new home could be. When busy house hunters begin their in-person home search on a weekend that is already jammed with kids activities and house chores, there's a good chance they haven't planned their refreshment breaks. There's also a better than a good chance that they are pushing through their house hunting "list" very efficiently so that they can be finished in time for their children's game or social event that evening. 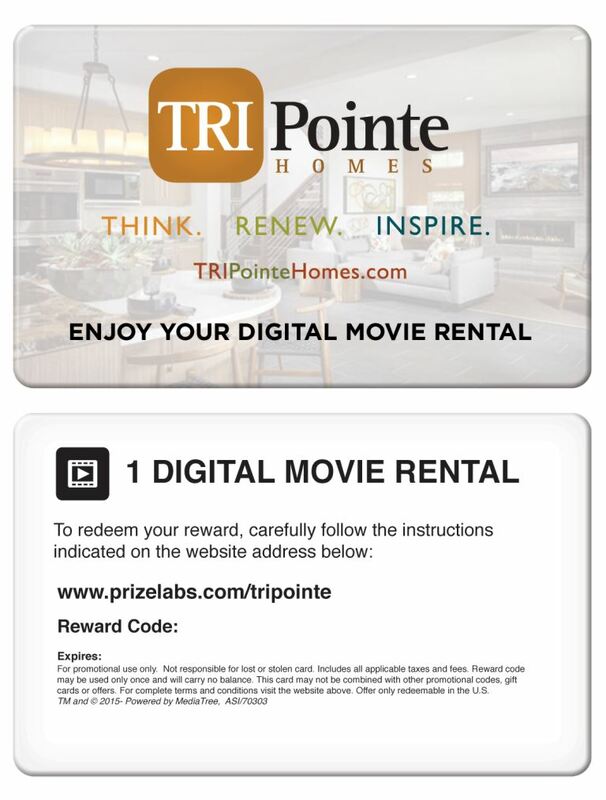 How can you borrow a page out of the Pirch playbook to encourage them to "stay awhile"? One BP client recently purchased their own branded Tea and Hot Cocoa packets to make people feel welcome during the winter season. Another uses a Popcorn machine to keep the youngest family members entertained, and they brand the fun with their own custom popcorn boxes. These are small ways to make visitors feel welcomed and provide a little refreshment too. We think it also buys a little extra time with prospects because they get refreshment at the Sales Center rather than departing for the nearest Starbucks. 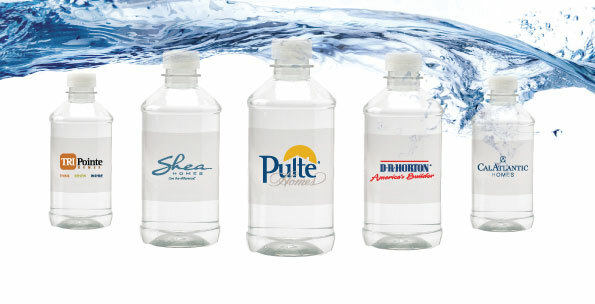 Private Label Water is another simple marketing tool that offers refreshment and delight to weary home shoppers. 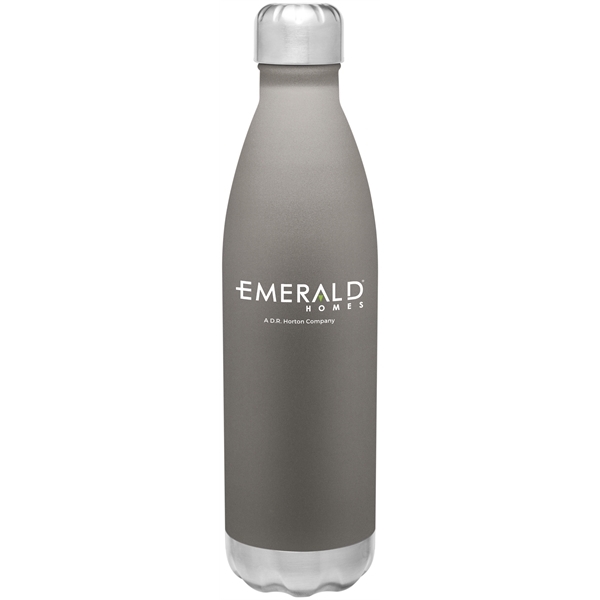 By leveraging gorgeous Builder photos, water bottle designs become another delivery point for rich lifestyle images of your communities. It's another way to welcome your visitors and offer much needed refreshment in a busy day of house hunting. Thanks for stopping by. We appreciate your time. Marketing Blueprints is sponsored by Builder Promotions, an e-commerce, and mobile procurement platform delivering branded products used throughout the new home selling cycle. Builder Promotions proprietary GroupBuy service enables Divisions to benefit from collaborative purchasing. We've launched our own Corporate Mobile App to help our clients Search, Shop and Purchase their community marketing supplies from their mobile device. 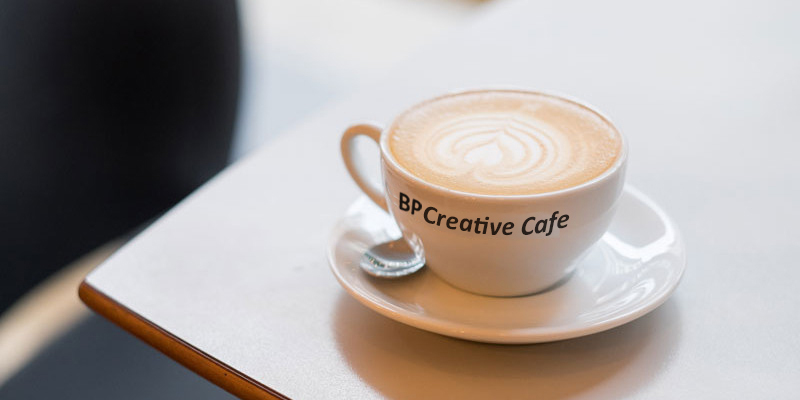 BP clients engage with us in a lot of different ways. Some people LOVE to shop products in our enormous search engine while others delight in the efficiency of our e-commerce platform to make fast purchases for their regular marketing supplies. And we've found that a lot of our clients use gifts as a way to express their creativity and differentiate their communities. 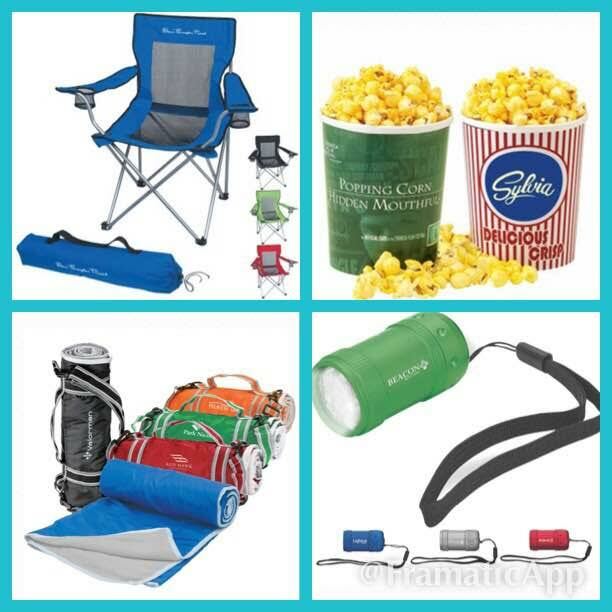 I love BP's Mobile App because it lets everyone do what they like and makes it fun to shop too! Our App is available in the Itunes Store or the Google Play Store. We are listening to our clients everywhere we can. One thing our clients tell us is that they are crazy busy. 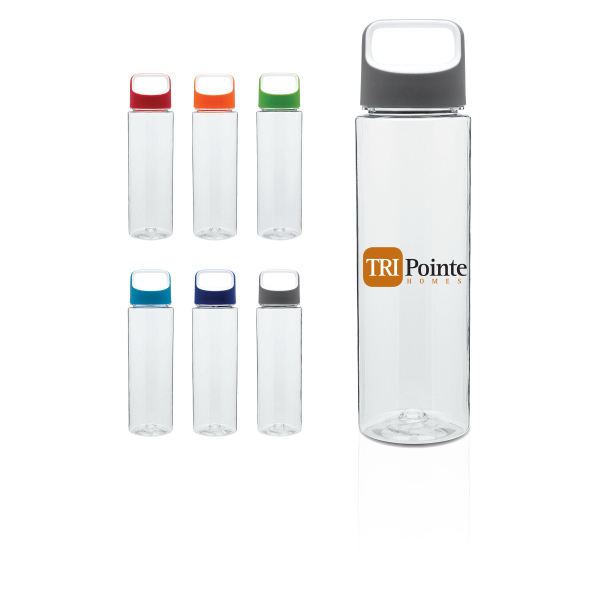 Procuring branded products to merchandise models, complement special events and welcome new customers into their homes, is one small task among a broad range of priorities they must attend to every minute of every day. 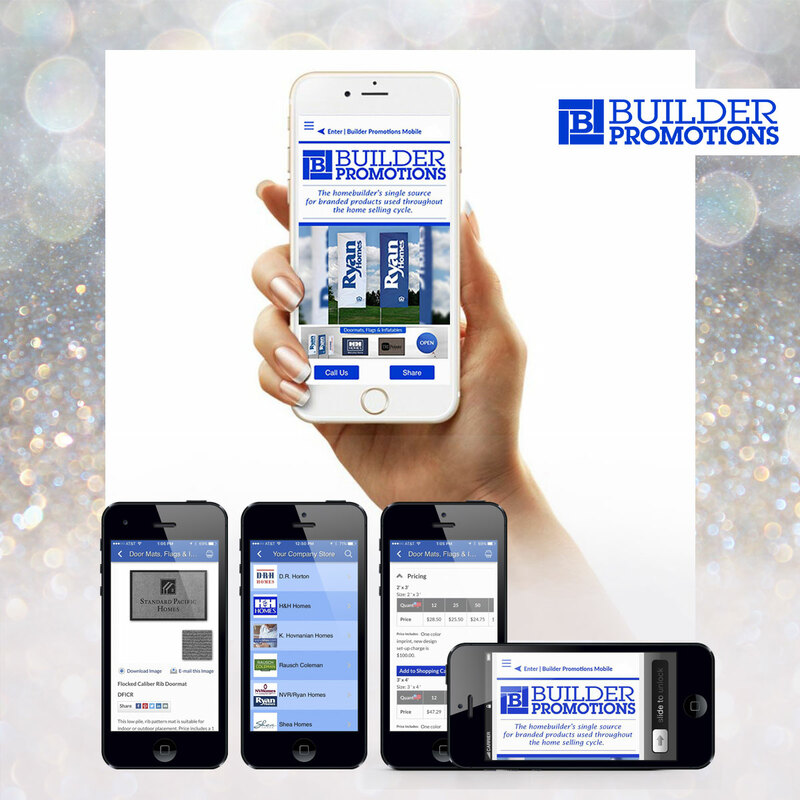 Our Mobile App is one more step in the direction of making it fast and simple to order builder marketing supplies. 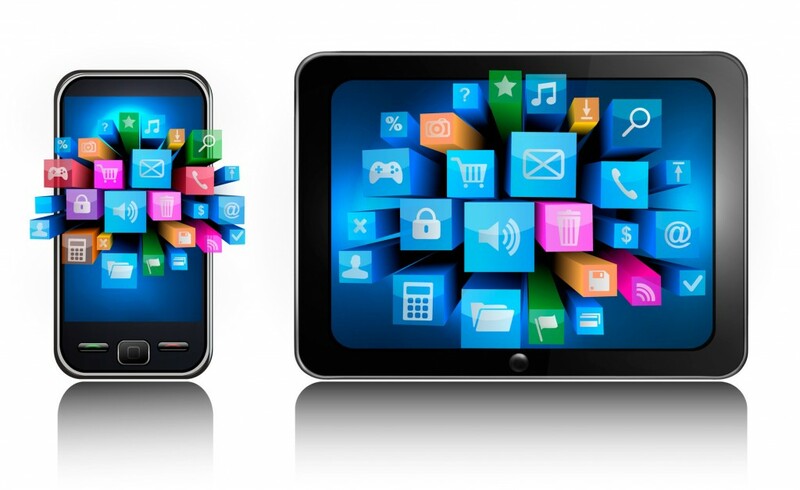 More than 50% of us now make e-commerce purchases on our mobile devices, and that number is growing. 30% of Builder Promotions' clients use our e-commerce platform to make their purchases, and that number is growing too. Where do you make your e-commerce purchases? Smart Phone, Tablet, Laptop, Desktop, Smart TV, Smart Watch? Crisp large pictures that make it easy to see on your smartphone. 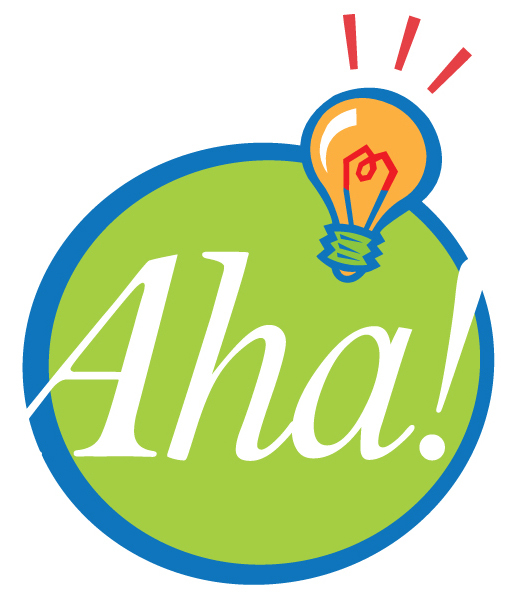 In a meeting wondering what to do for your grand opening? Pull out your tablet or smartphone, open the App, search and shop right there on the spot. One click to call. One click to quote - Done! Pass it on to our team to handle. E-commerce from anywhere. 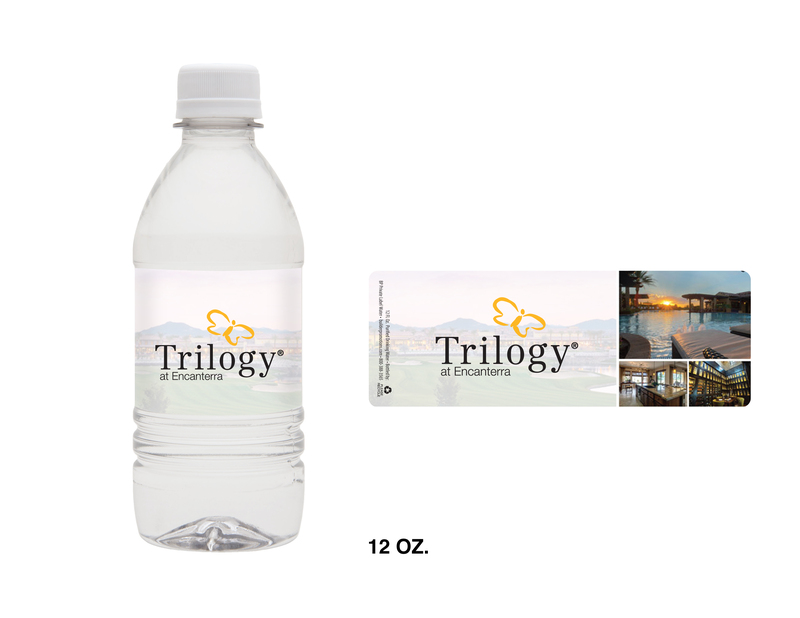 Click to order your quarterly stock of doormats, flags, and private label water in the 2 minutes you have before your next meeting! Access your company e-Store at builderpromotions.com. One tap on the e-Store tab and you are there! Thanks for stopping by to talk Mobile with us! We appreciate your engagement. Marketing Blueprints is sponsored by Builder Promotions, the Builder's single source for branded products used throughout the home selling cycle. Builder Promotions is an e-commerce company devoted solely to Marketers in the new home vertical. Our App is available in the Itunes Store or the Google Play Store. #YourBrandInTheirLife. How Do you "fit" into your Prospect's life? A Home Builder brand wants to inspire future homeowners to live their best life in a new home and to enjoy the total lifestyle that a planned community offers. Builders want to fit into the ideal of what a new home will offer for home buying prospects. #YourBrandinTheirLife refers to branded products that support consumers in their daily lives. I got to thinking about how our e-Store products integrate into "life" for home buying consumers so that we could give builder marketers one more way to nurture prospects during the home selling process. Branded products tend to be low cost and utilitarian. And, they can be a valuable marketing tool to remind prospective home buyers of their connection to your communities. But they have to integrate into your prospects' daily activities. Here's an example using my typical Saturday morning routine. 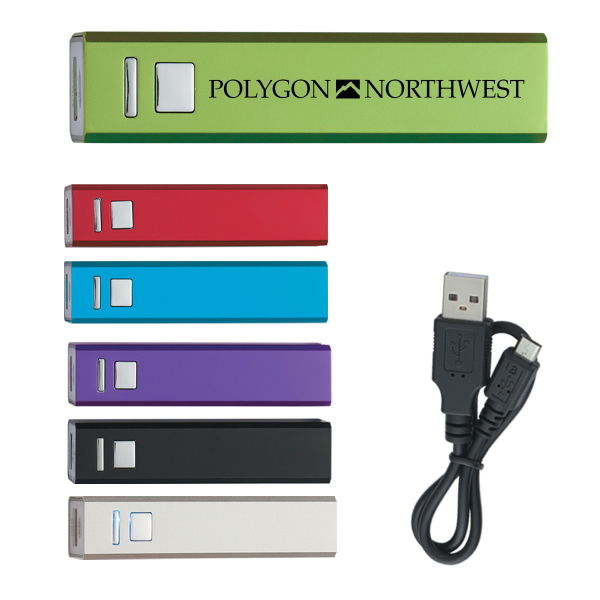 These products integrate into my activities and could easily promote a brand I like. I get up early (before anyone needs my assistance), and have a cup of coffee. My objective is to carve out a little time before I go to an insane exercise class, followed by a day of boys soccer. I need to wake up, stretch and enjoy a little content on my laptop. My coffee routine is a space where I devote time to getting set for the day. Starbucks has transformed the coffee ritual, and stylish coffee cups are now part of the coffee experience. I love mine because they are symbolic of this quiet time in my day. And, I always seem to need more of them. I gather everything I need to make the most of my morning outing. Like many consumers, I am combining errands with my activities. I'm also making use of time in the car to connect with people about plans. Here's my checklist for leaving the house (and yes, I'm running late, aren't we all?). **My teenager has "borrowed" my portable charger because his phone is out of power. Fortunately, I can recharge it easily, and I have a back up in my briefcase, so I can call my friend on the way home. These are small, inexpensive, and utilitarian products that make it easy to go about living our daily lives. You can't brand everything, but consumers accept that products like this are sometimes branded, and if they are of good quality, they are appreciated as thoughtful gifts from brands they like. Builder Promotions e-commerce store is set up to serve these gifts to the Home Builder vertical. We are told by our clients that they love the simple layout with quick access to categories that sync with the home selling cycle. And whether our clients make a fast e-commerce purchase or email to get a project going before they end their day, the feedback is, it's great to be able to do mobile shopping and still get a human on the phone when it's most convenient to speak directly. I don't know what your Saturday morning looks like, but I bet you use a few products that make your life easier. Could they be branded? Probably! Maybe you can find new ways to integrate your brand into your prospect's life while they are deciding where to purchase their new home. 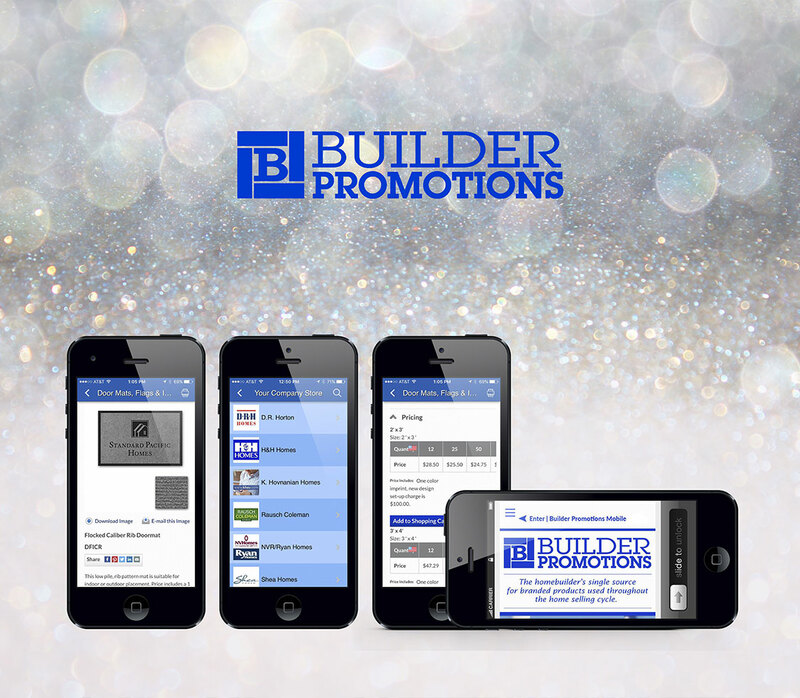 Marketing Blueprints is sponsored by Builder Promotions, an e-commerce solution offering Convenience, Control and Peace of Mind. 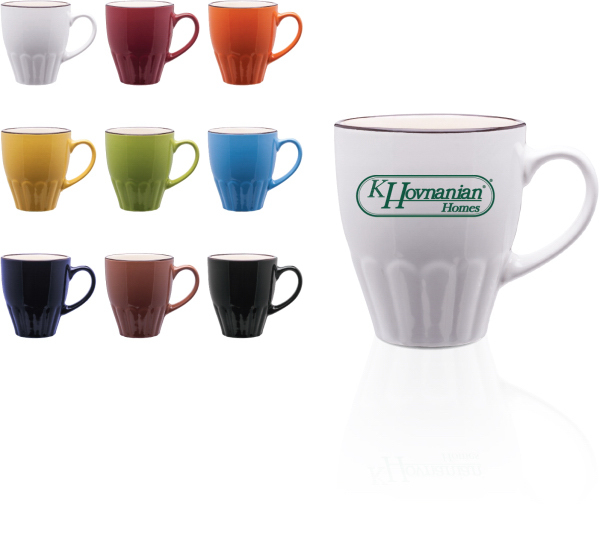 Our branded products are used throughout the home selling cycle.